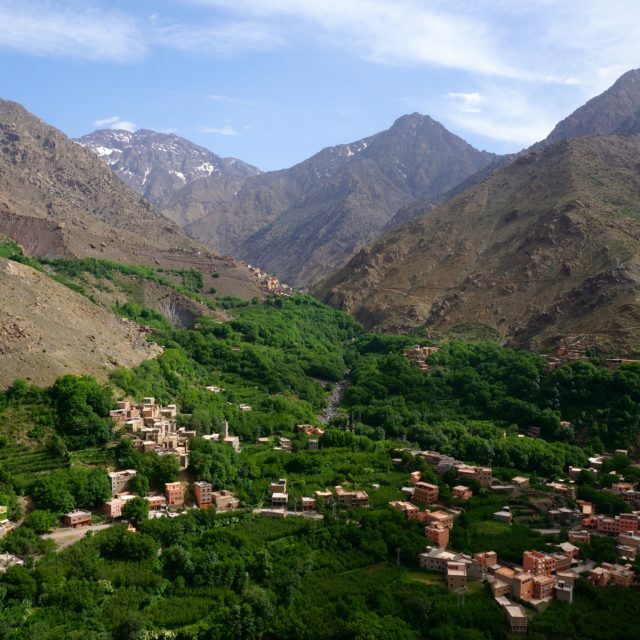 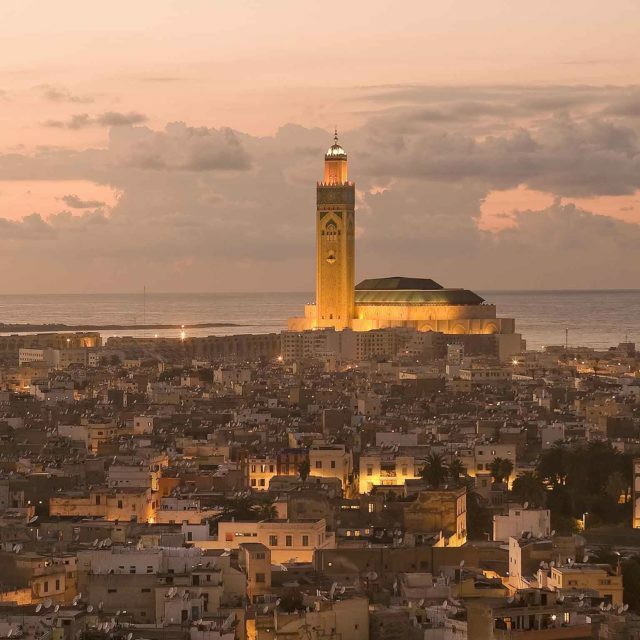 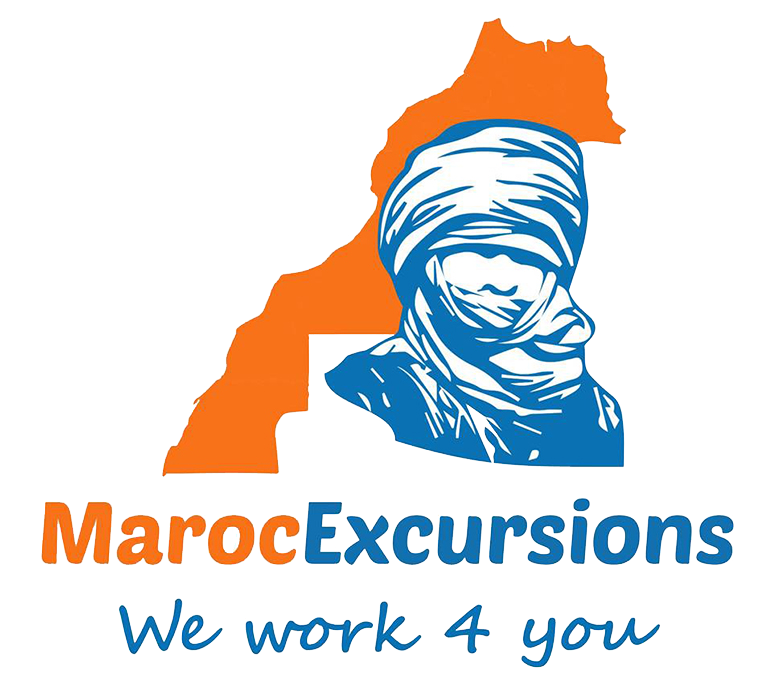 Maroc Excursions is a full service travel agency , based in Marrakech, Morocco since 1996. 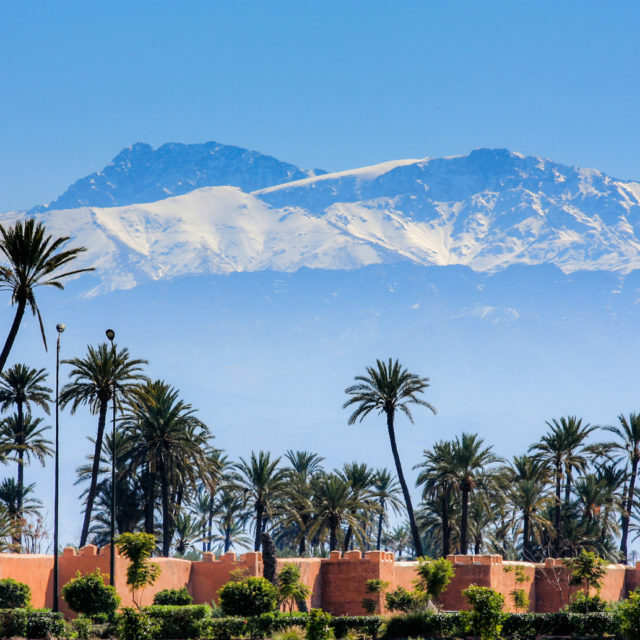 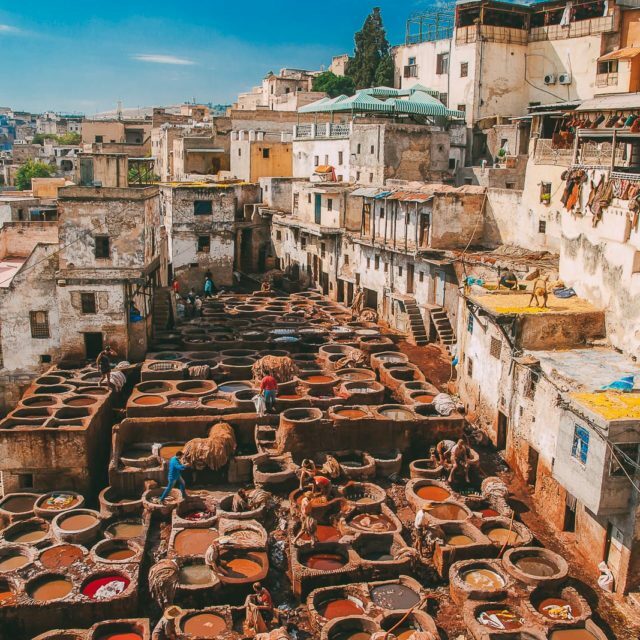 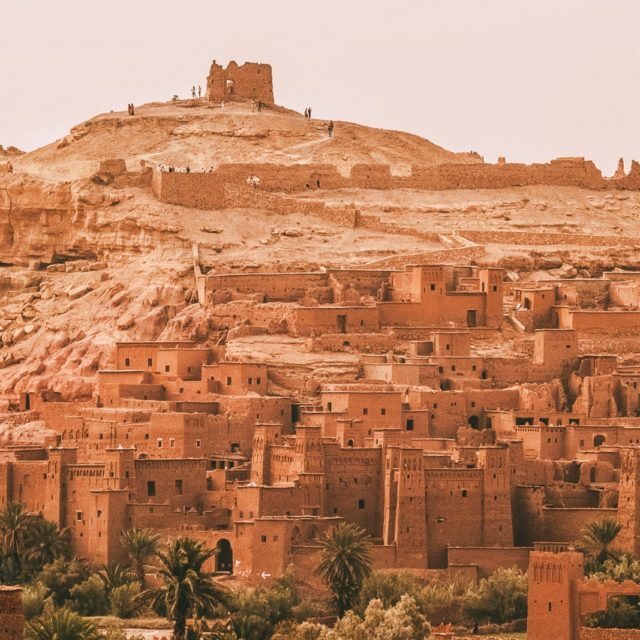 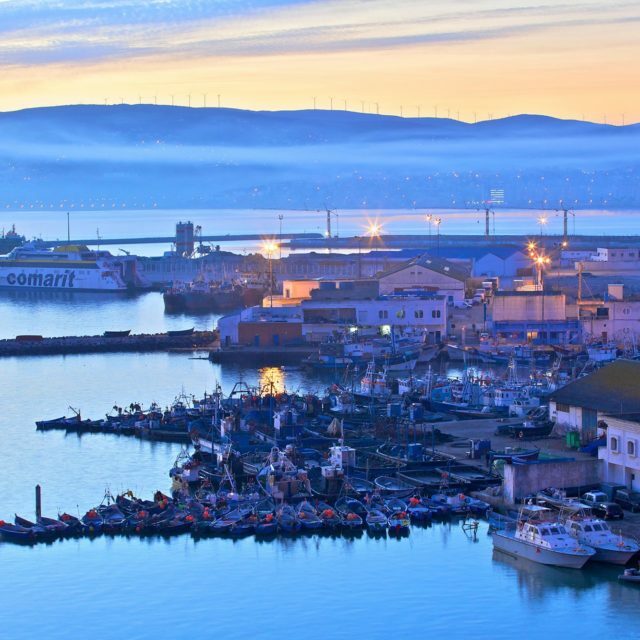 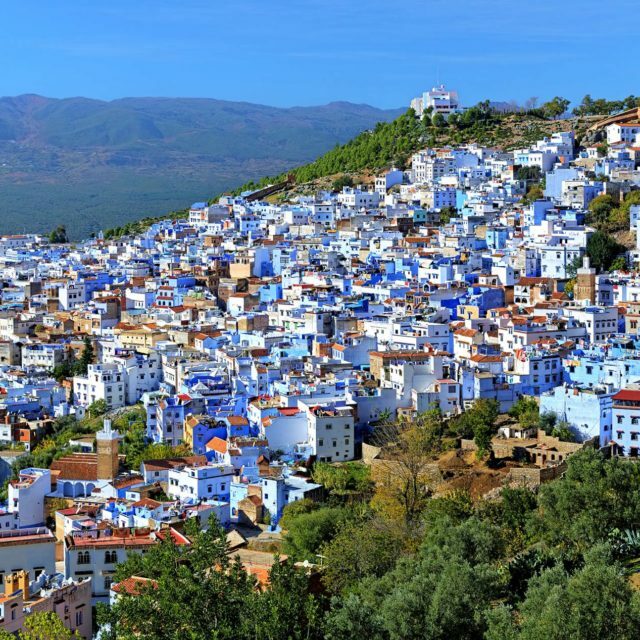 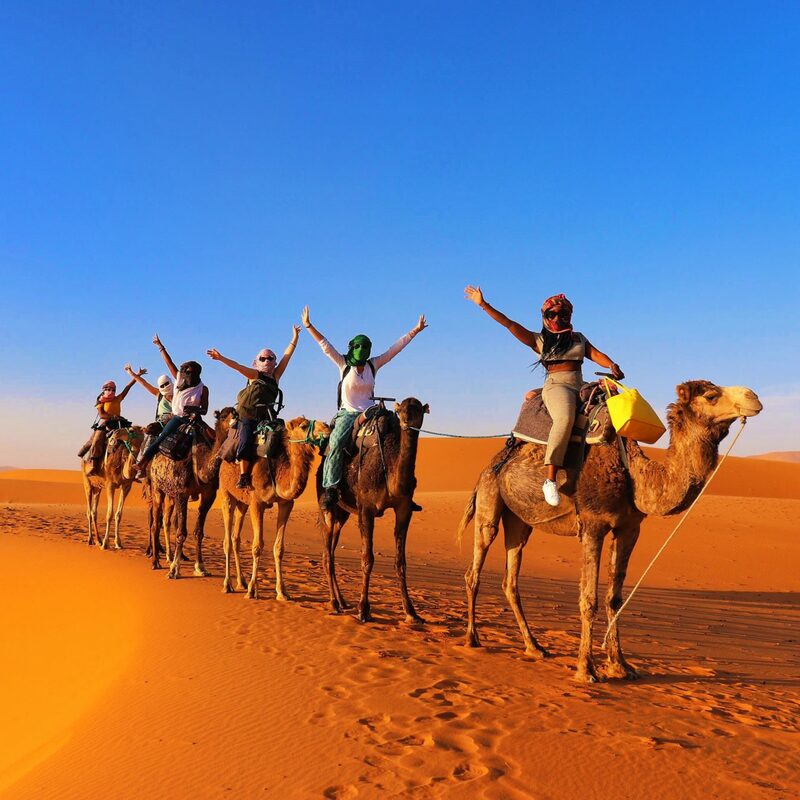 With its 18 years of experience, Maroc Excursions and his multilingual team is at your disposal to make your stay in Morocco as pleasant as possible taking you off the beaten track in the desert, High Atlas mountains or the Atlantic coast. 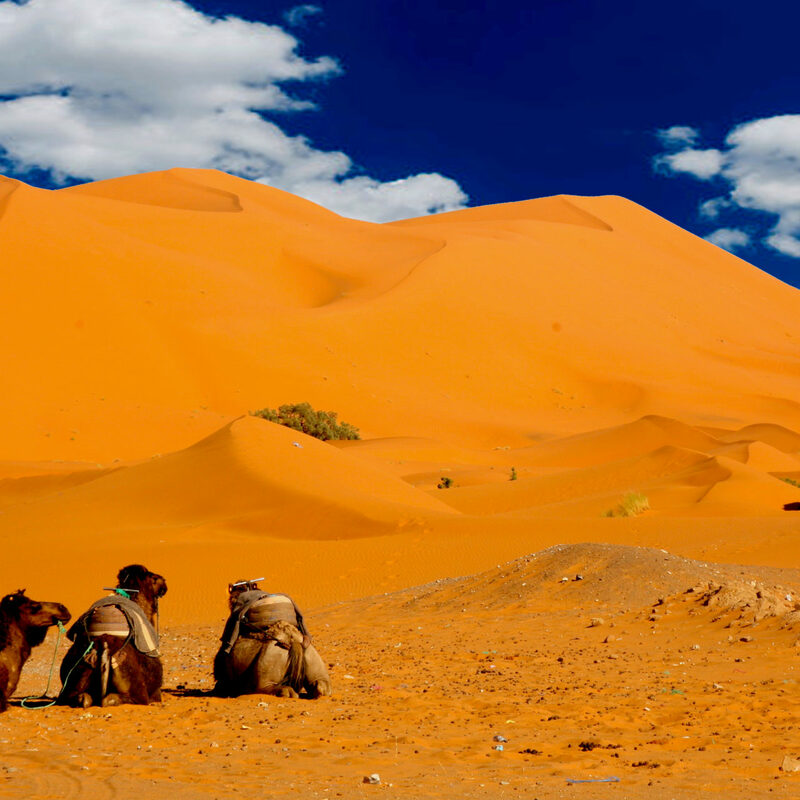 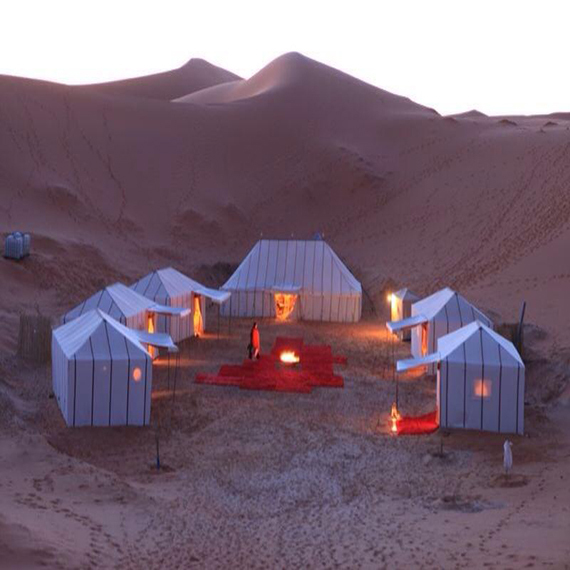 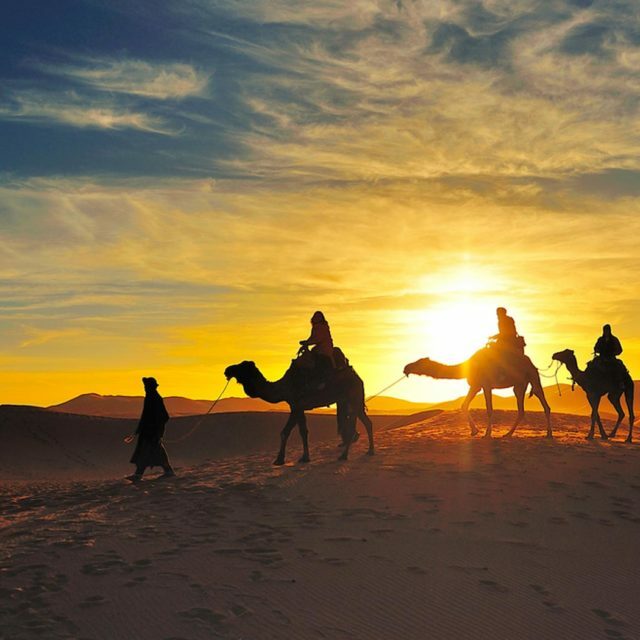 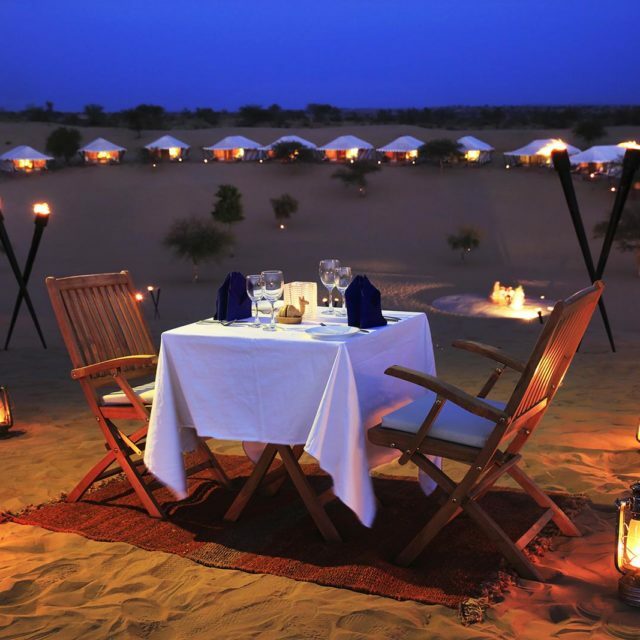 Discover Camping in Morocco and Experience the magic of the Sahara Desert.